Definition at line 57 of file pipespy.cpp. Definition at line 59 of file pipespy.cpp. 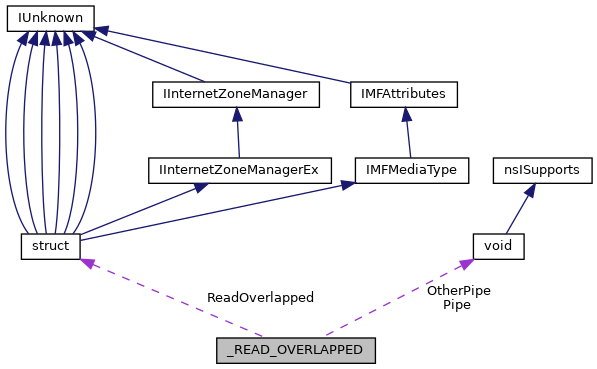 Referenced by pipeserver(), and ReadPipeCompletion(). Definition at line 62 of file pipespy.cpp. Definition at line 60 of file pipespy.cpp. Definition at line 58 of file pipespy.cpp. Definition at line 61 of file pipespy.cpp.